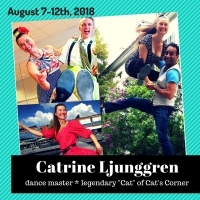 Swedish American Hall is closed for one week. 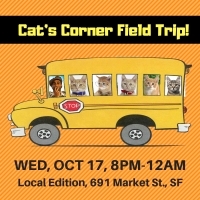 We’re taking Cat’s Corner on the road! 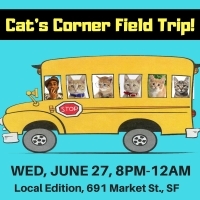 Join all your favorite cats and kittens at Local Edition – the swanky basement bar in downtown SF – for a fun night of dancing & cocktails with music by Steve Lucky and the Rhumba Bums! 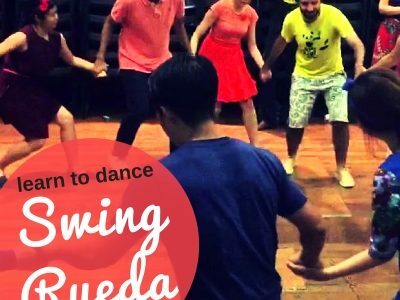 March 7, 2018: One Night at the Ukrainian Hall with Swing Rueda Workshop & Macy Blackman & the Mighty Fines! 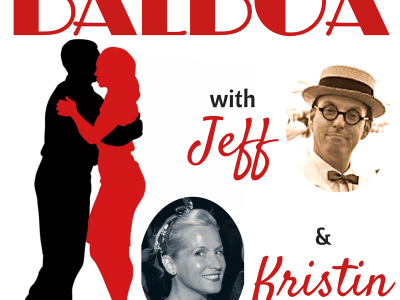 February 21, 2018: One Night at the Ukrainian Hall with Swing Rueda Workshop & the Cottontails! 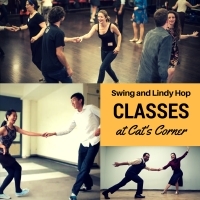 February 7th, 2018: New Lindy Hop Class Session Starts!